Pokémon GO picks up the slack now that Richard Simmons is retiring. 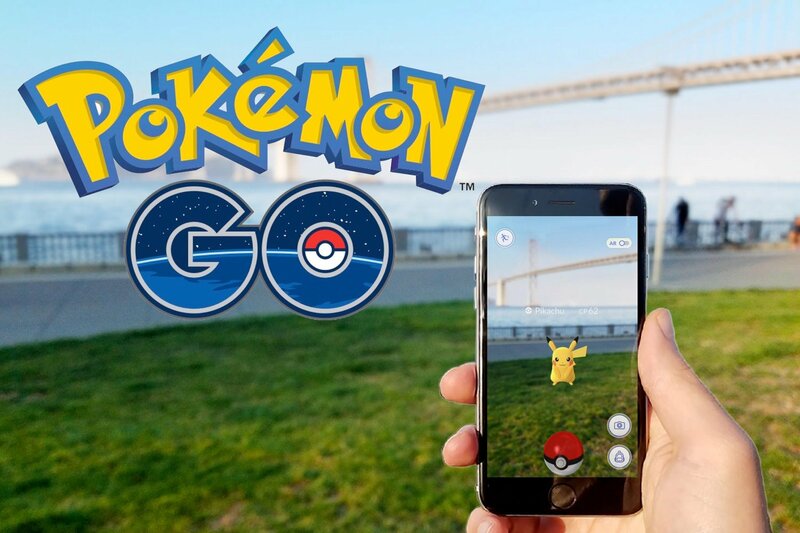 Pokémon GO has had it's share of accolades and controversy, but one thing everyone can agree on is that it has fans of the free app out and about. Apparently it's made such an impact that the Outdoor Association of Finland, Suomen Latu has bestowed its annual award to it. The annual Suomen Latu award goes to the organization that has most inspired the Finns to get out and be physically active. Finland is known for being much too cold, having the most metal bands per capita, and being the home of Angry Birds developer Rovio. Congratulations to Niantic receiving this award.